In 2012/2013, at least 10,000 people died from the impacts of living in a cold home, including thousands of people in London, and we are likely to learn that thousands more died last winter. At the same time the Big Six energy companies made £3.7bn in profit – this is equal to £370,000 profit for every person who died. 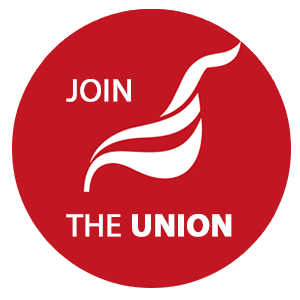 Unite has campaigned for affordable, sustainable and publicly and community owned energy. 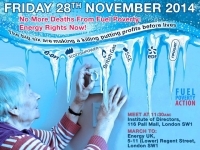 We don't need greedy profiteers represented by Energy UK.